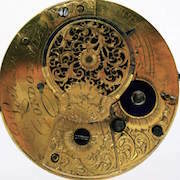 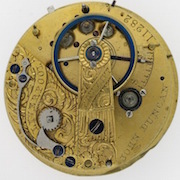 Here we list incomplete watches, watches requiring some work, watch cases, watch movements, chains and occasionally some horological literature. 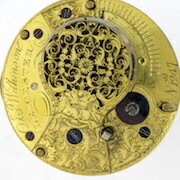 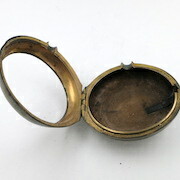 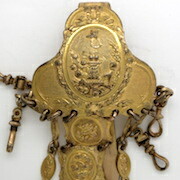 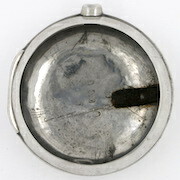 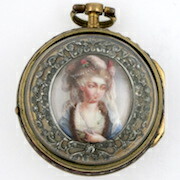 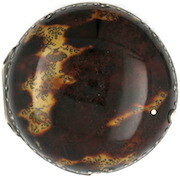 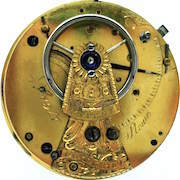 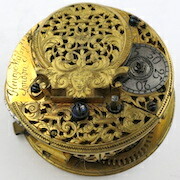 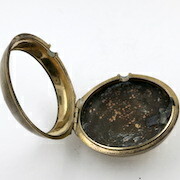 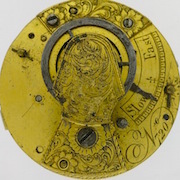 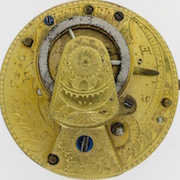 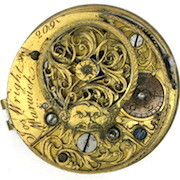 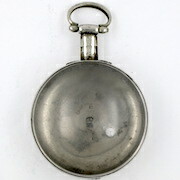 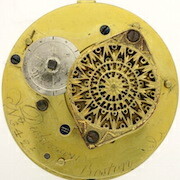 Underpainted horn & gilt outer case, 52.25 mm. 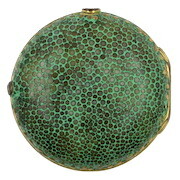 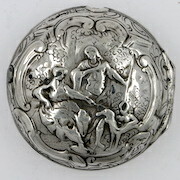 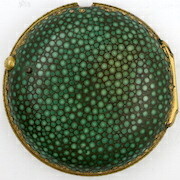 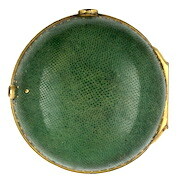 Shagreen & gilt outer case, 47.75 mm. 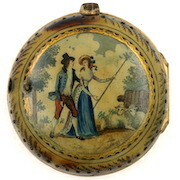 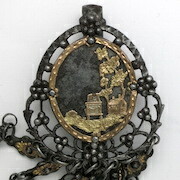 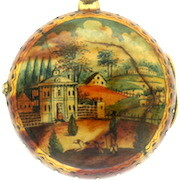 Gilt & enamel triple cases, 41.6 mm. 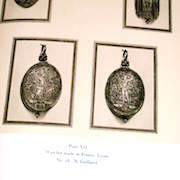 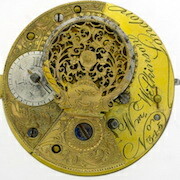 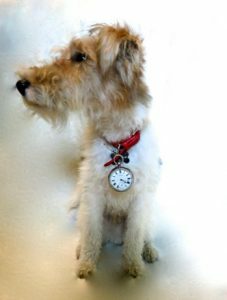 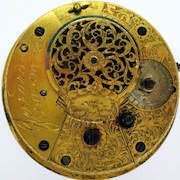 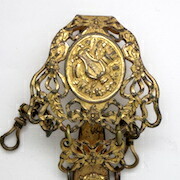 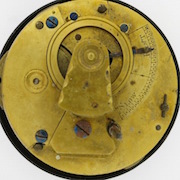 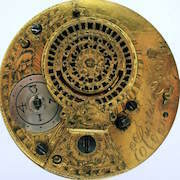 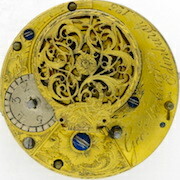 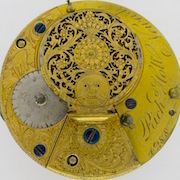 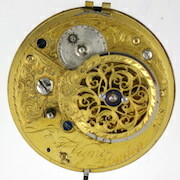 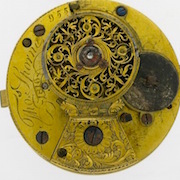 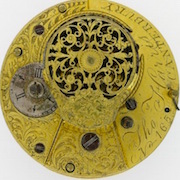 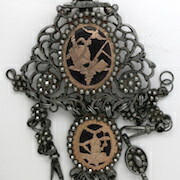 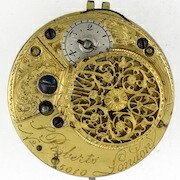 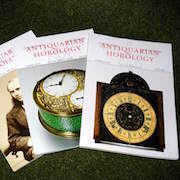 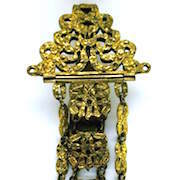 Catalogue of the watch collection of J. Pierpont Morgan.